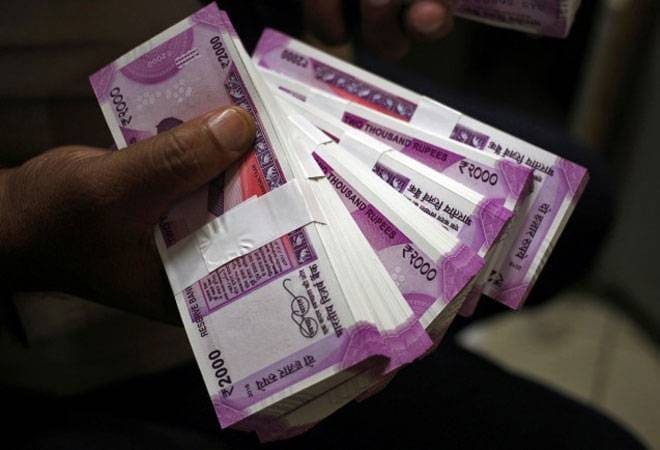 Bad loans of public sector banks declined by more than Rs 31,000 crore to Rs 8.64 lakh crore in the first nine months of the current fiscal as compared to end of March 2018, the government said Friday. Non Performing Assets (NPAs) or bad loans of the banks stood at Rs 8.95 lakhcrore at the end of previous fiscal, Minister of State for Finance Shiv Pratap Shukla said in a written reply to Lok Sabha. Bad loans fell to Rs 8.75 lakhcrore as on June 2018 and further to Rs 8.64 lakh crore in December 2018 (as per provisional data), he said.